The Village Green Hotel is conveniently located at the north end of the City of Vernon - nestled in the heart of B. C.'s recreational paradise, the North Okanagan. Across from the Village Green Mall (the North Okanagan's largest indoor mall) and a scenic 25 minute drive from popular Silver Star Mountain Resort, the Village Green Hotel is the perfect 'home away from home' for vacationers and business guests alike. With easy access to Hwy. 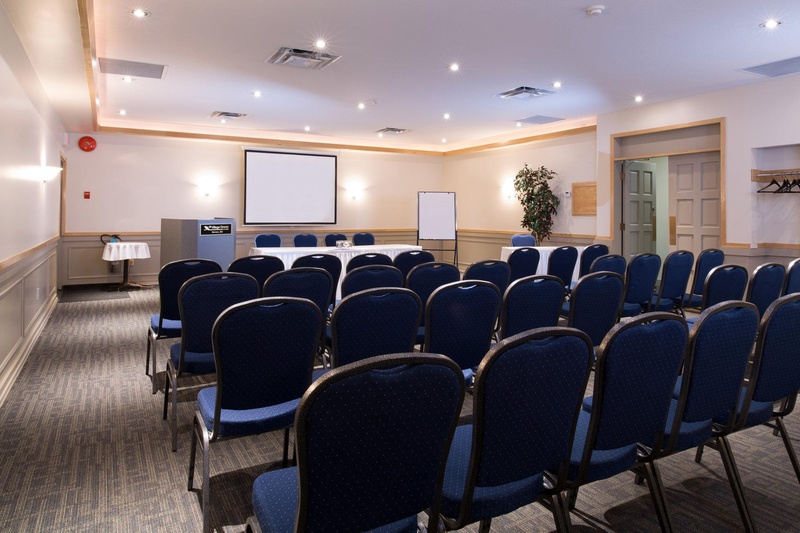 97 (the major North-South Route in the BC Interior) and minutes to the downtown core and beaches, this vibrant hotel is proudly 100% non-smoking and pet friendly. 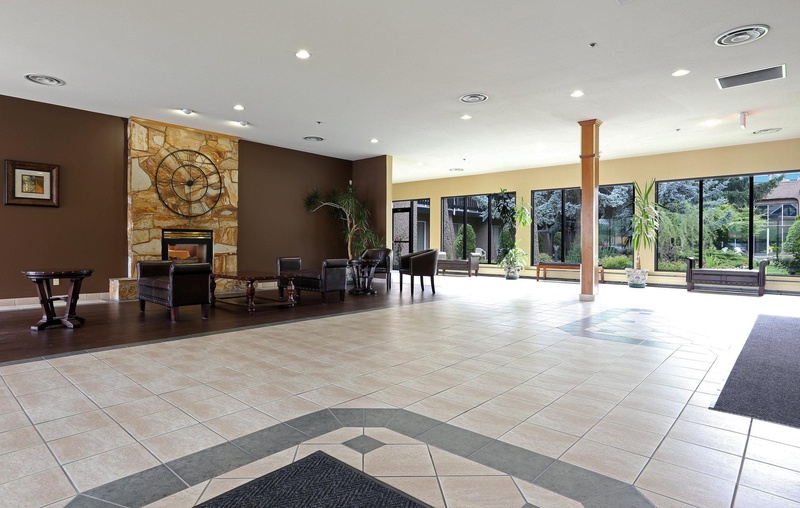 The Village Green Hotel is a full-service property offering on site amenities including an indoor pool, hot tub, sauna, fitness centre, family restaurant, sports bar, liquor store, wireless internet access, catering services and meeting space. 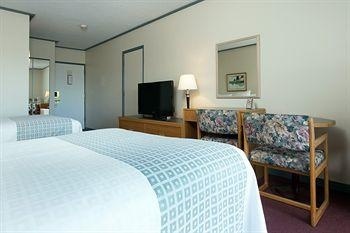 All 128 of our thoughtfully appointed, spacious guest rooms feature private balconies/patios with garden courtyard or city and mountain views and come equipped with coffee, tea, hair dryers, 27"" TVs, complimentary wireless internet access, iron and ironing boards and individually controlled heating and air conditioning. Close to the malls. Excellent location. GREAT parking. Very good wellness hotel. Located near shopping areas with easy access to parking. Great pool. Excellent staff. Helpful hotel staff. Helpful front counter. Excellent gym. Great fitness facility. Good gym. Excellent value for price. Food at a decent price. Complementary breakfast. Nice heated pool. Wonderful pool. Great pool. Great air quality. Great night sleep. Rooms in great condition. Including eggs. Nice complimentary breakfast. Complimentary breakfast. Poor internet reception. Slow wifi internet. Terrible WiFi.